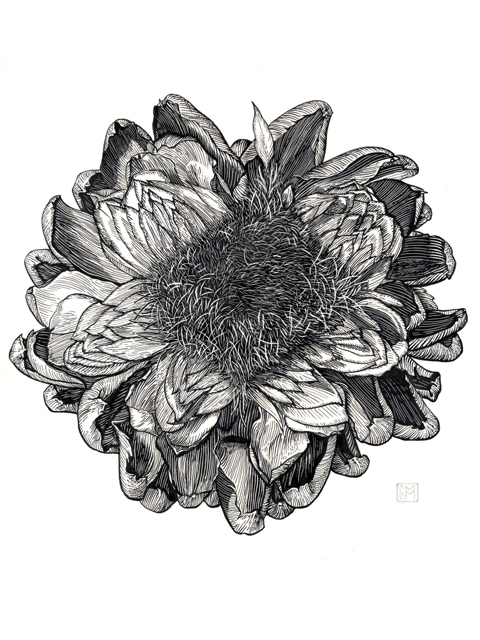 Botanical art and illustration is the centuries-old tradition of portraying plants for scientific purposes and capturing the beauty of the natural world. This exhibition showcases edible plants. 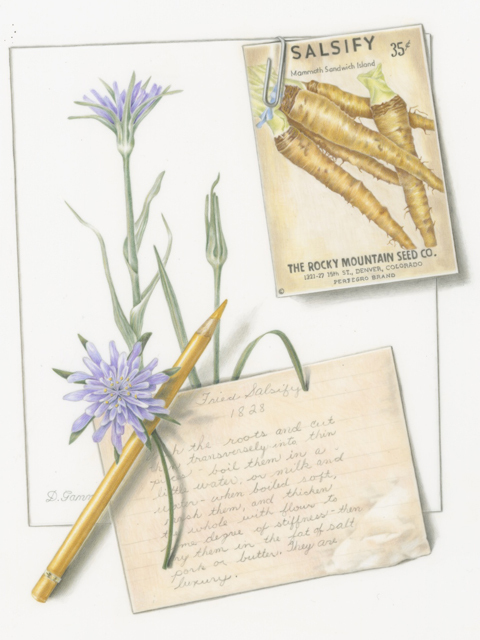 This annual juried exhibition from the Gardens’ School of Botanical Art & Illustration features the students’ best achievements in a variety of media. 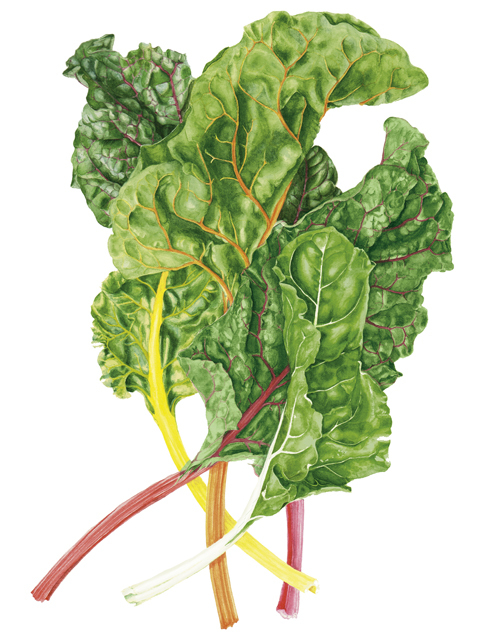 The theme for this show is edible plants and highlights the artists’ technical skill and botanical knowledge.